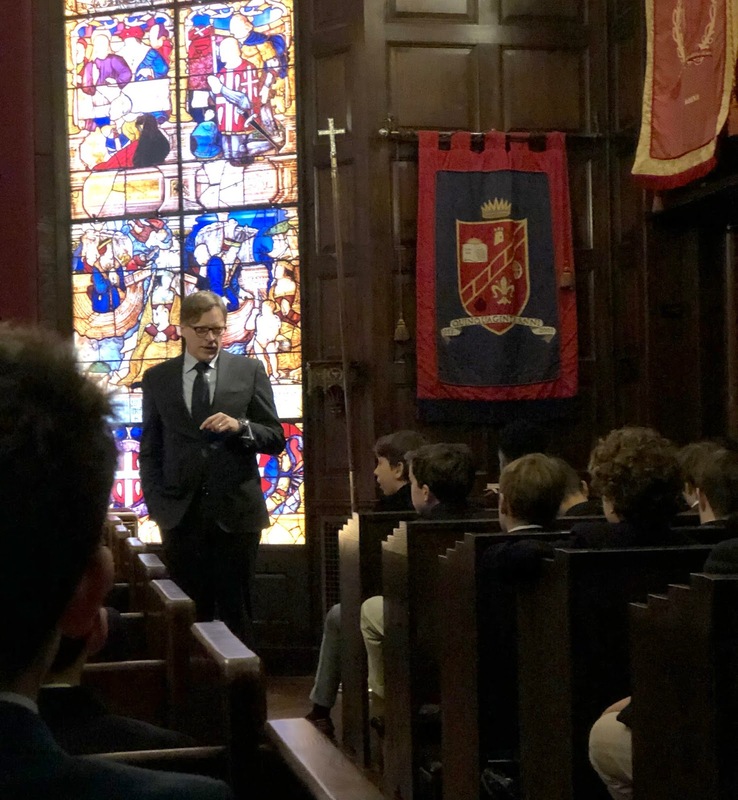 Headmaster's Blog: Learning From Dr. Martin Luther King, Jr. 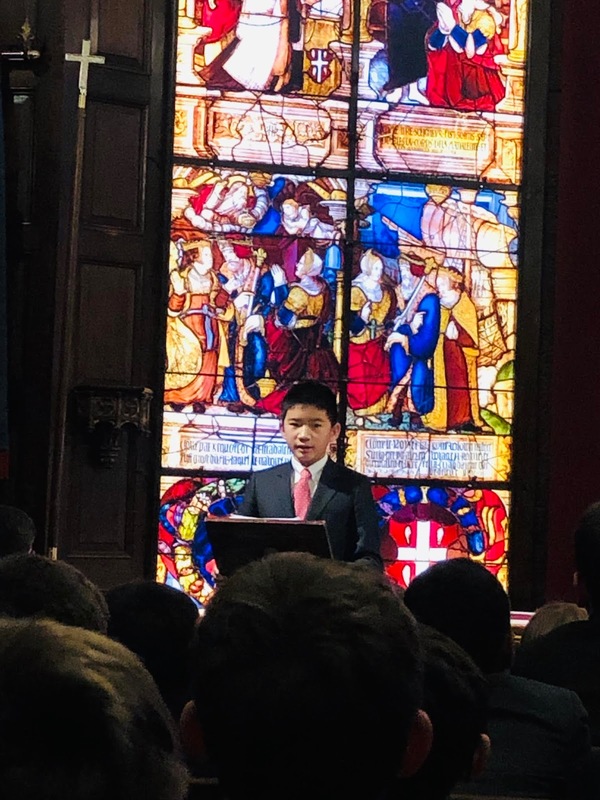 Yesterday and today we held special Chapels in honor of the life and legacy of Dr. Martin Luther King, Jr. At each one, a Saint David's boy delivered the full text of Dr. King's "I Have a Dream" speech to fellow classmates, who were riveted by the words. America's motto, In pluribus unum (Out of Many, One) rings particularly relevant these days and Dr. King's words resonate now more than ever, as so many people in society struggle with the effects of inequality, fear, and prejudice. Dr. King's wise, compelling words inspire us to reflect on our own potential blind spots in embracing justice and equality for all peoples. Below, is a clip of Mr. Will Best leading the boys at the conclusion of Chapel in Dr. King's favorite hymn.